was banned during the reign of the Taliban but it is once again ranked as a leading national sport. For more than a century kite flying was both a hobby and in the form of kite fighting, an intensely followed sport. Today it is experiencing a dramatic resurgence of popularity that borders on obsession. Seasonal desert winds have made autumn the favored time of year when most kiting contests are held, but at any time of the year it is not uncommon to see the bright splash of color flying high in stark contrast to the barren desert, or against colorless modern buildings in the city. Visitors to Kabul are often surprised to see the proliferation of kites in every shape, size, and color. In Afghanistan, kiting, especially kite fighting is a team effort. The “charka gir,” holds the spool, most often made of wood around which the tarred string, or wire, is wound. The second person, the “gudiparan baz,” or kite flyer, controls the movement of the kite in the air. When an opponent’s kite is cut, it becomes a “azadi – rawast,” or “free kite,” and is fair game for retrieval. 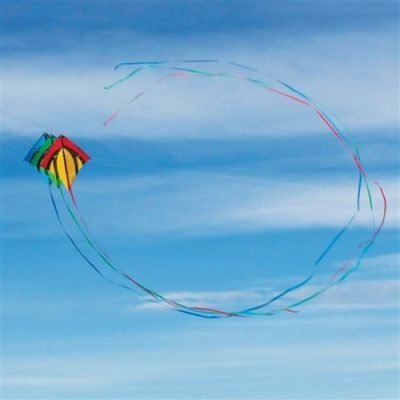 Kite chasing is considered a part of the fun, and is often a passionate competition that has often resulted in injury and even death when people fall off roofs. The recovered kites may fly again, or be used as art work in homes. 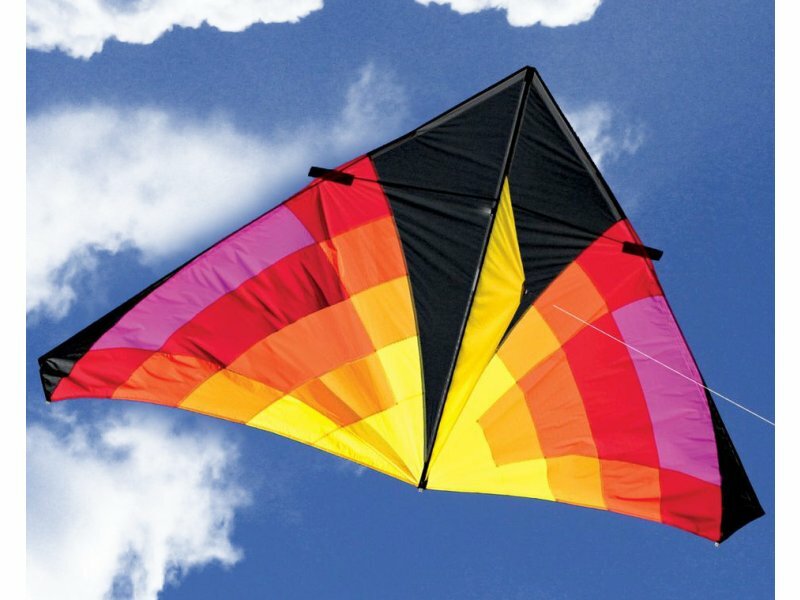 Kite construction is taken quite seriously, and some artisans are elevated to celebrity status. Equally as important, especially in the sport of kite fighting, is the preparation of the wire. Often finely ground glass is combined with an adhesive mixture to create a thick paste that is applied to the string or wire. Indicative of the danger this poses to the “gudiparan baz” is the leather finger gloves worn to prevent severe cuts or even the loss of fingers. To illustrate just how popular kiting is in Afghanistan, consider this. In Kabul alone there are literally hundreds of stores that sell all manner of supplies including kites and spools (100 to 500 meters for kids, up to 5,000 meters for adults). Research about kiting in Afghanistan completed several years ago noted that it is not uncommon for stores, especially during peak seasons, to sell several hundred kites a day! As an interesting footnote to kiting in Afghanistan, in 2010 hundreds and hundreds of kites were used in a United States Agency for International Development initiative to promote democracy, equal rights for women, and other social issues. Colorful and artistically designed kites were emblazoned with an array of messages in Dari and Pashto, the national languages. 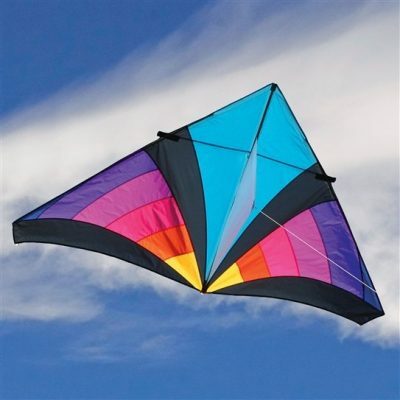 Kite flying can be a pleasant and fun way to relive a bit of stress at the end of the day, and get a bit of fresh air. There is something special about the site of a kite dancing in the wind against a blue sky. 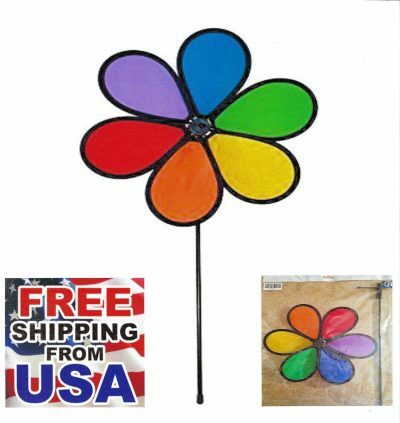 Unroll a spool and let your kite fly, and see if you don’t attract spectators. 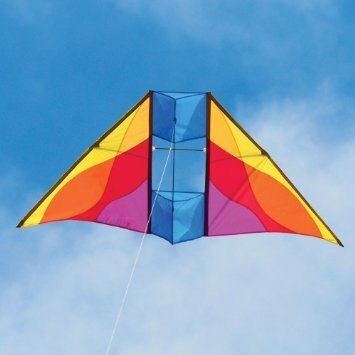 If your a novice to kite flying, or a seasoned pro, stop by Tumbleweeds & Tarantulas for all of your supplies, and a bit of free advice.